There are so many ways you can help us serve orphans in Haiti. your financial support and prayers help make our mission possible! Impact the communities of our children, meeting local needs, strengthen families, teaching our children the importance of giving back. In November, 2015, Lifesong for Orphans and Ministre de Bras Ouverts (Open Arms Ministry) joined together to build a high school with residential style dorms on an undeveloped 45 acre site in Bercy, Haiti, about an hour northwest of Port Au Prince. 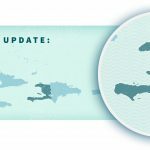 Already, access roads have been built, a community center opened, fencing installed, wells drilled, feeding programs begun, upgraded housing built for those who live on the site, and agricultural programs commenced. We anticipate that construction will start on our guesthouse and our first classrooms and dormitories in March, 2016. We expect to start our first seventh grade class this fall. 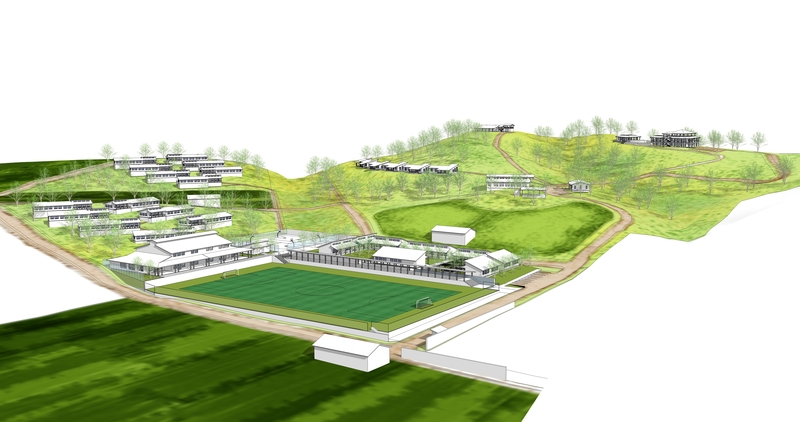 Ultimately, this boarding school will serve 288 orphans and vulnerable children. We also will add a vocational school for adults, a soccer program for area children, as well as additional farming, fishing, and livestock programs to permit all in need to develop important life skills. Open Arms Ministry (Ministre de Bras Ouverts) is an organization, founded by Mike and Amy Rivas. Mike and Amy played soccer at the division 1 level in college and Mike had the opportunity to play/coach beyond his college years. 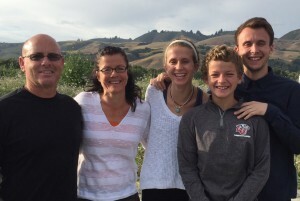 Mike and Amy both taught at a high school in California before moving to Haiti. They have three children. 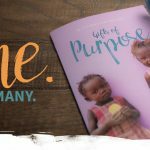 In 2015, after a number of visits, Mike and Amy decided to move their family to Haiti, and founded their ministry, which aligned closely with the mission of Lifesong. They were fortunate to be able to acquire the Bercy property from the Bercy village elders, and now will devote their efforts to developing and administering all of the efforts at our Bercy campus. 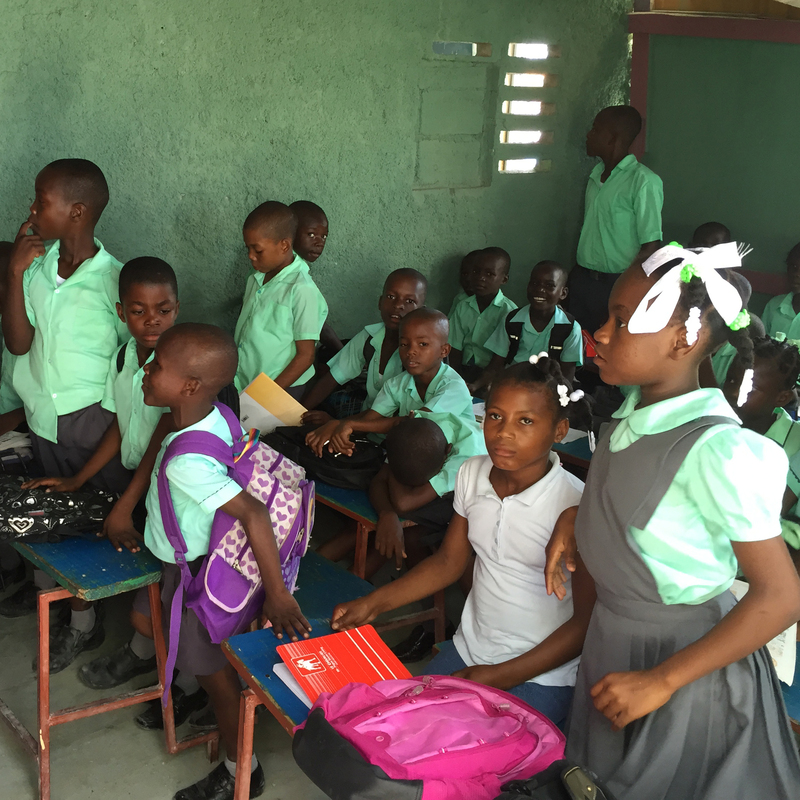 Raise up the next generations of leaders in Haiti!